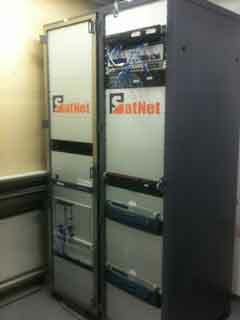 SpaceBridge SATNET HUB, plus VSAT remote terminals, for sale. Emperion A/S . Symfonivej 34 . DK-2730 Herlev. Phone +45 3929 3530 Ext 819. Fax +971 4 299 5866. Content on this page added here at the request of Emperion. This is for information only and is not a paid-for advertisement. If interested, please contact the seller direct.